PLUSCO 330 Low VOC Pipe Coating is formulated as a low VOC coating which meets the requirements of the Texas Air Control Board (TACB) classifying it as an environmentally acceptable coating. 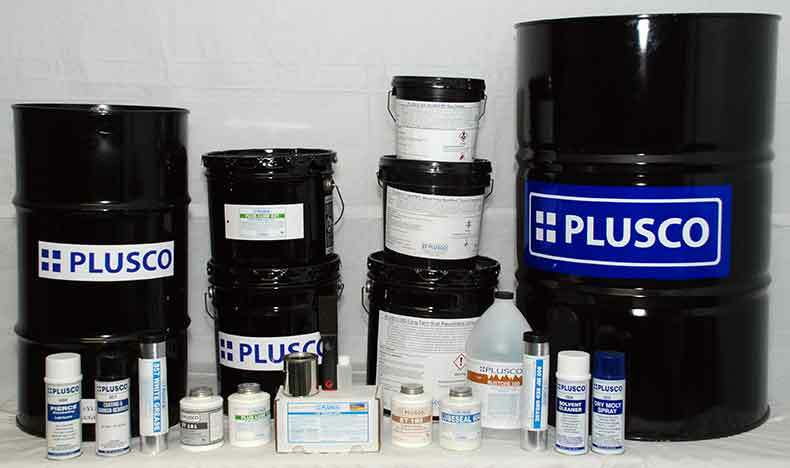 PLUSCO 330 Low VOC Pipe Coating contains organic resins in a balanced clear oil with a combination of special solvent solution. It is especially formulated with a high solids content which results in maximum protection to tubulars during storage. This low VOC coating is fast drying and produces a hard durable finish, which is scuff and alkali resistant. Please use the Estimator to calculate the amount of coating you will need. PLUSCO 330 Low VOC Pipe Coating produces a glossy finish which provides corrosion protection to tubing, casing, line pipe, drill pipe, drill collars or other specialty tubular goods. Viscosity #4 Ford Cup @77 °F 20 - 25 Sec.